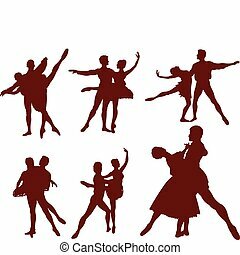 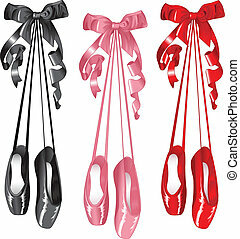 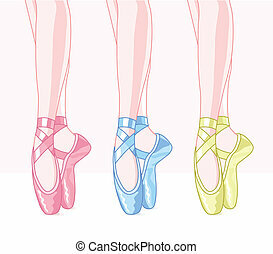 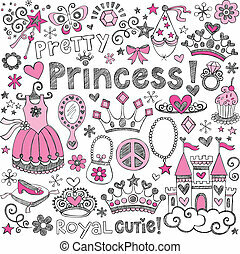 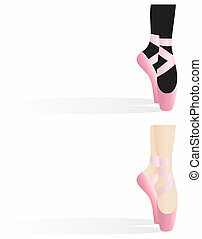 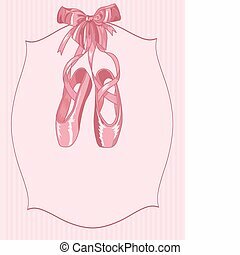 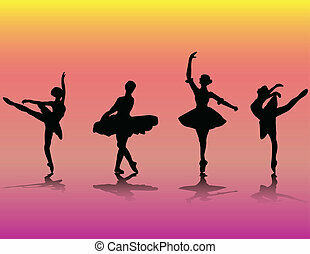 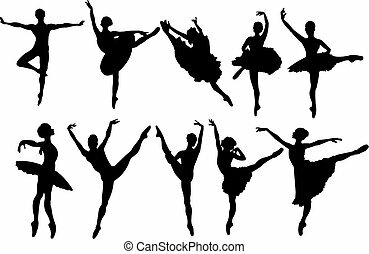 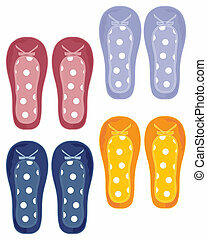 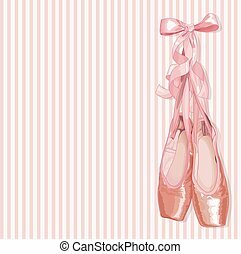 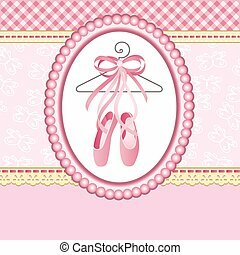 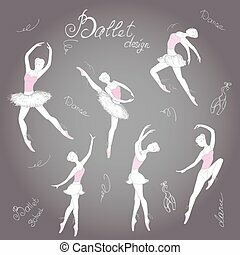 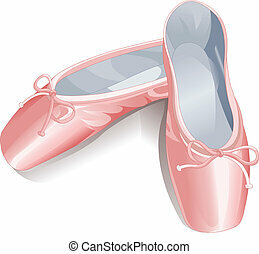 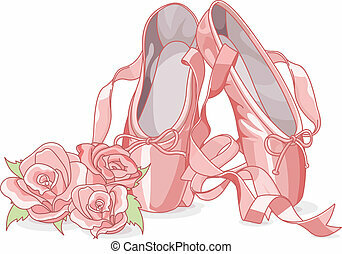 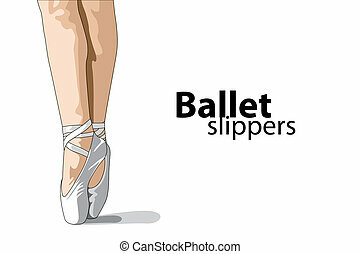 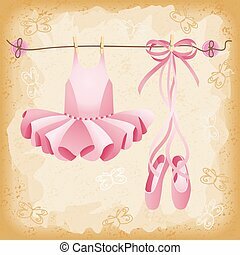 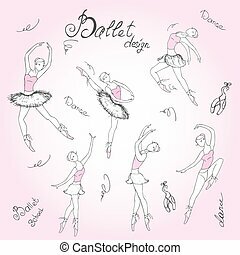 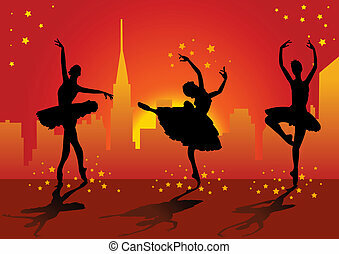 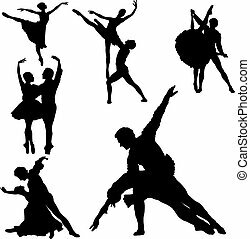 Ballet slippers background. 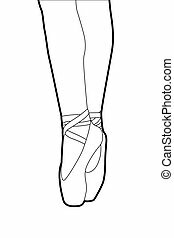 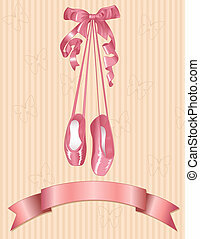 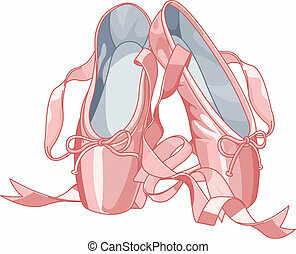 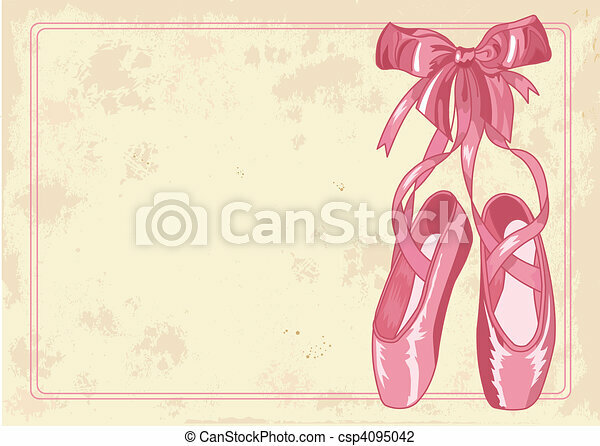 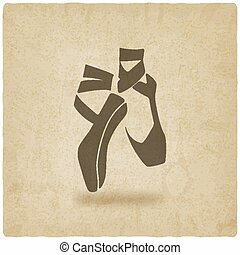 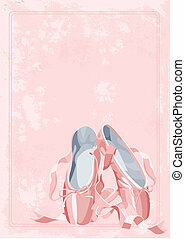 A pair of well-worn ballet pointes shoes on old paper background. 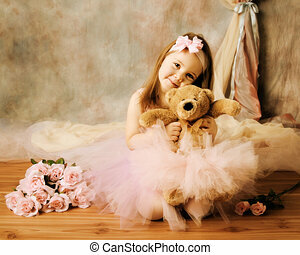 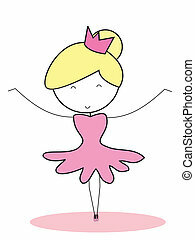 Adorable little girl dressed as a ballerina in a tutu, hugging a teddy bear sitting next to pink roses.